For our money, the finest spinach variety on the market today. Deep Green leaves produce abundant yields of delicious and nutritious spinach. 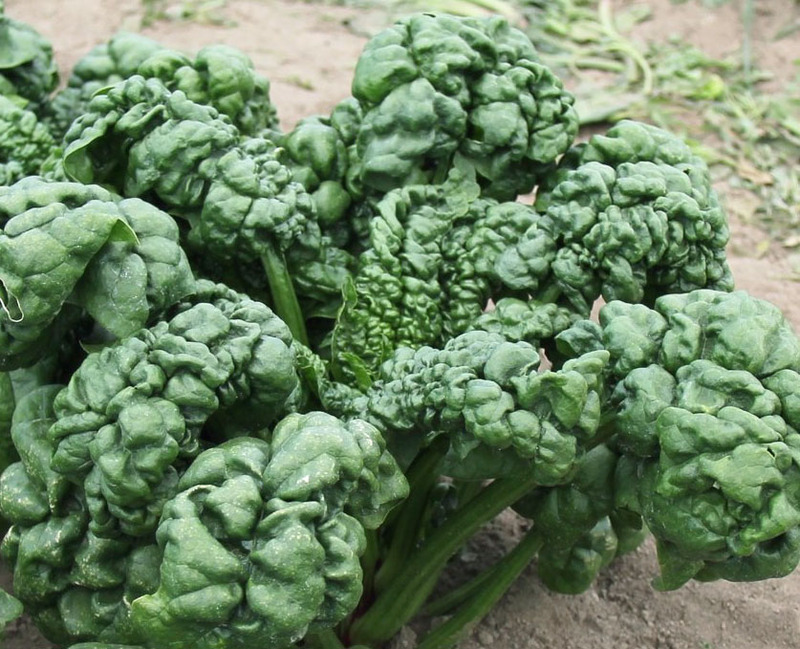 This is the spinach preferred by most home and market vegetable growers.